How do people feel about recycled water? 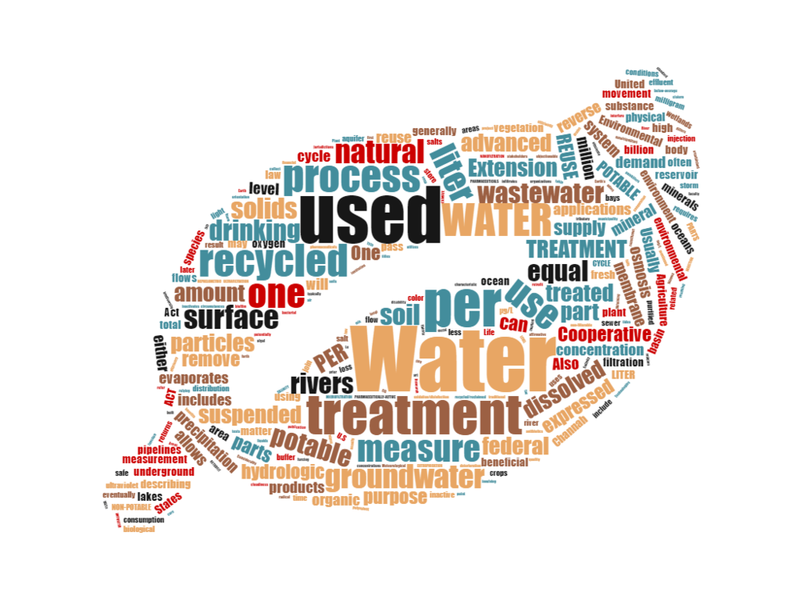 What are some of the perceptions related to water reuse? Find out here! 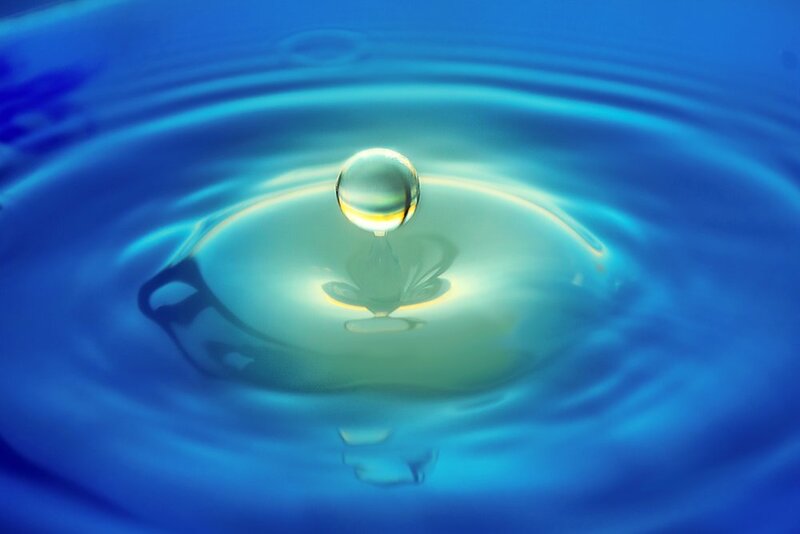 Concerned about the effects of pharmaceuticals in recycled water? 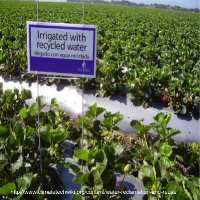 Read this fact sheet from the Water Environment & Reuse Foundation (WE&RF) to learn more. 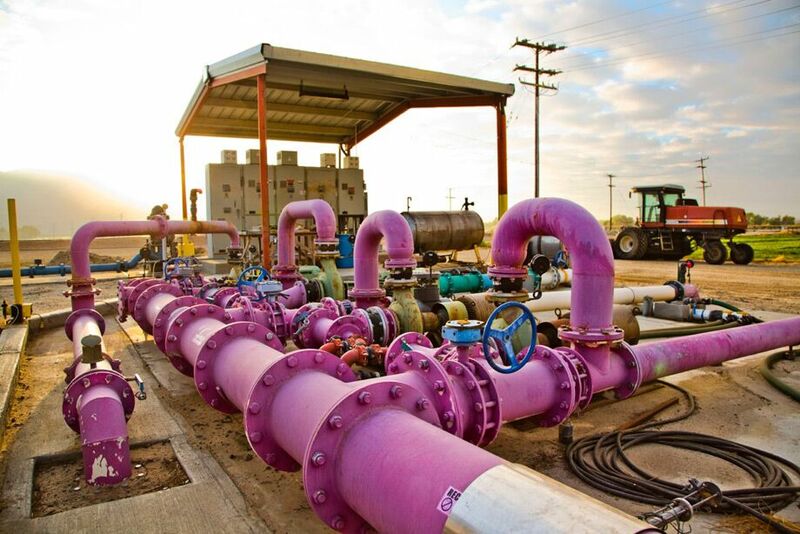 Using recycled water has many benefits, but also requires consideration for economics and policy, sustainable practices, and management approaches.